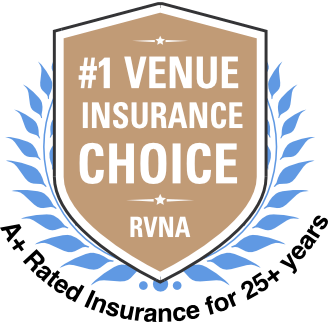 We offer the coverage that Venues across all 50 states love. There is a 99.9% chance we have you covered! If we can’t provide what your venue requires, we will refund 100% of your money, guaranteed.